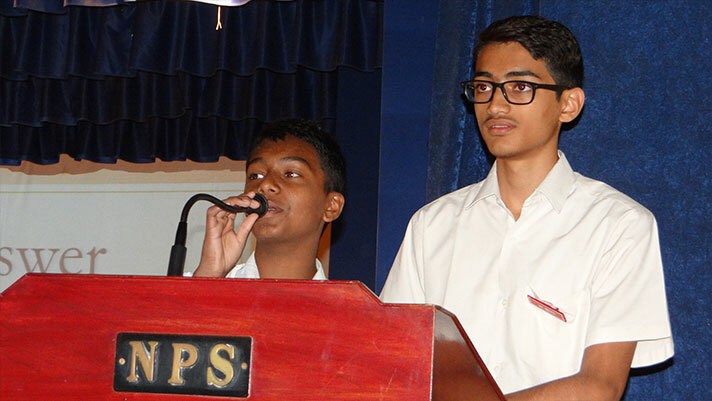 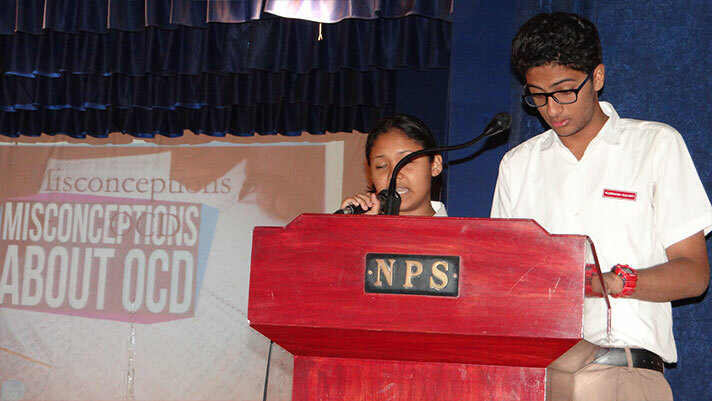 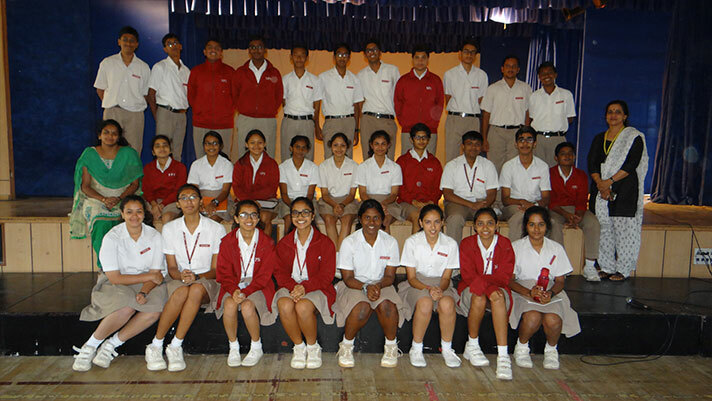 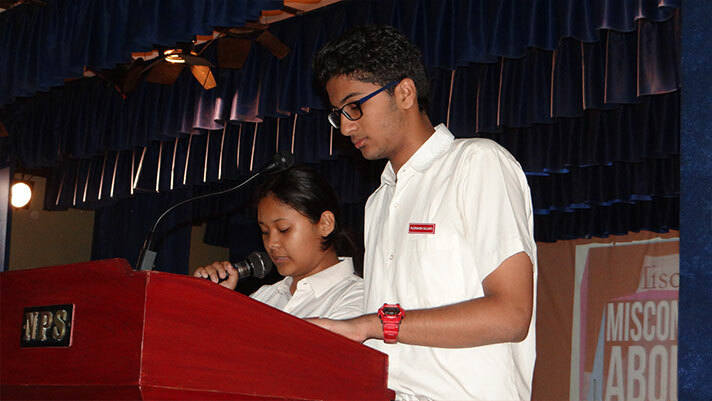 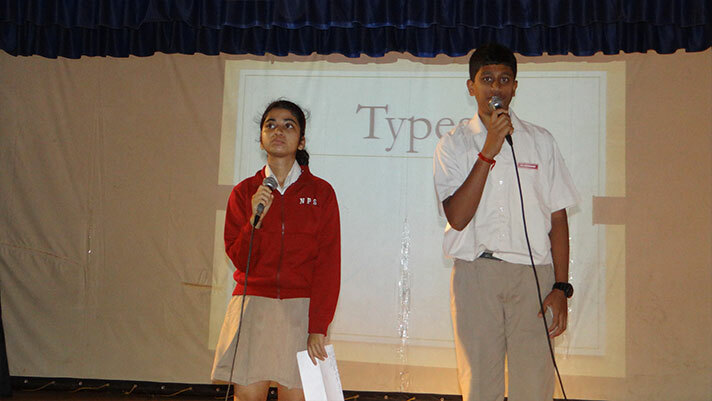 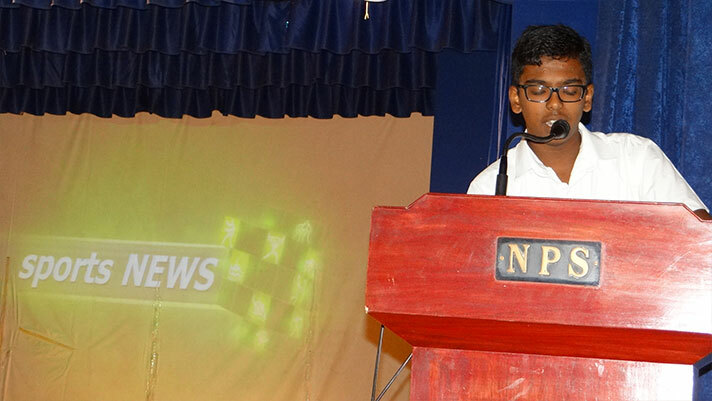 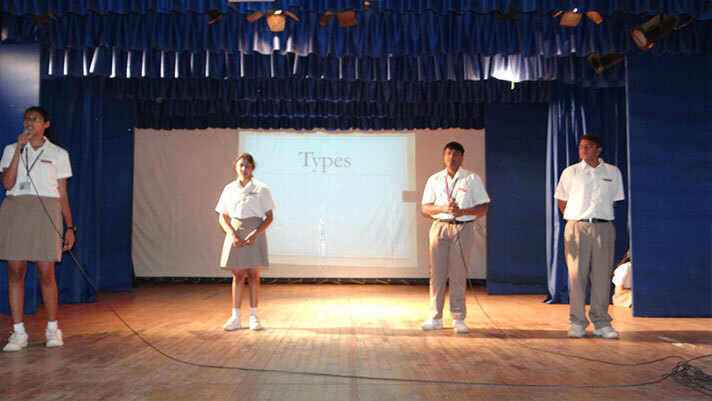 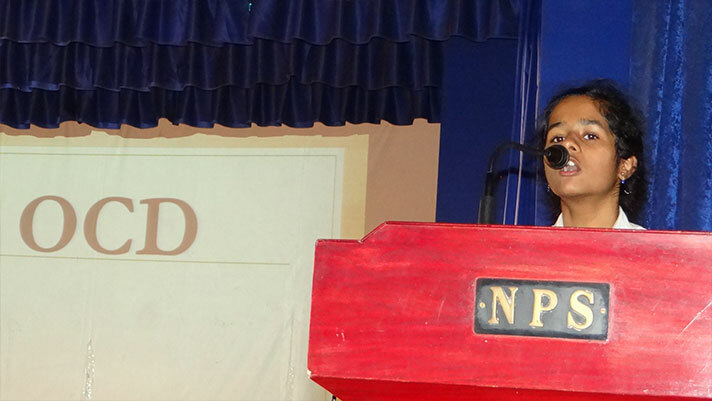 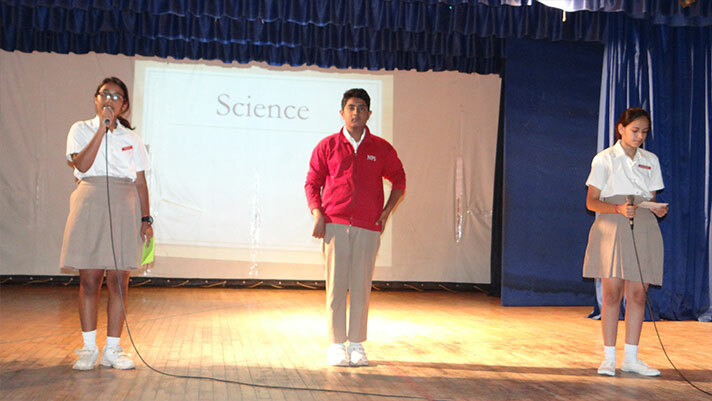 On July 18th the students of class 10B presented their assembly on Obsessive Compulsive Disorder. 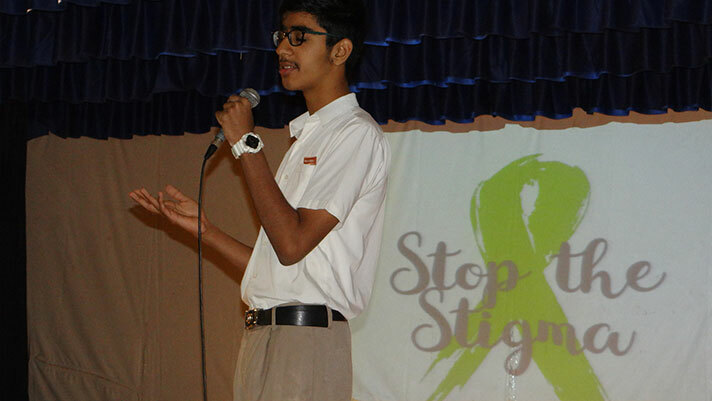 The students chose to speak about the pressing subject to raise awareness and debunk the misconceptions about those who experience OCD. 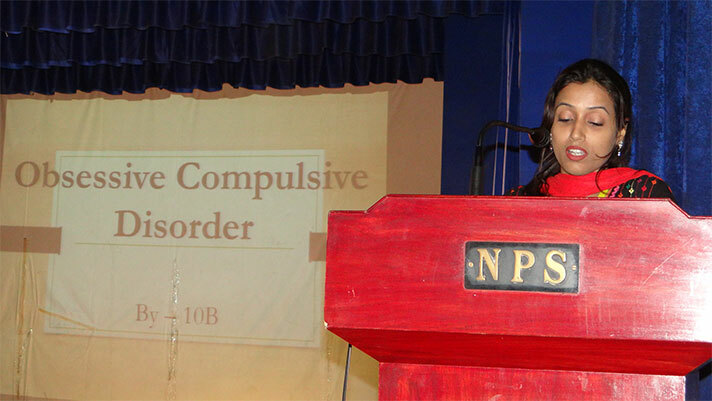 From explaining what exactly is OCD and its types, the students proceeded to elucidate the Science behind OCD, its effects on our neurochemistry and how it manifests in one’s life. 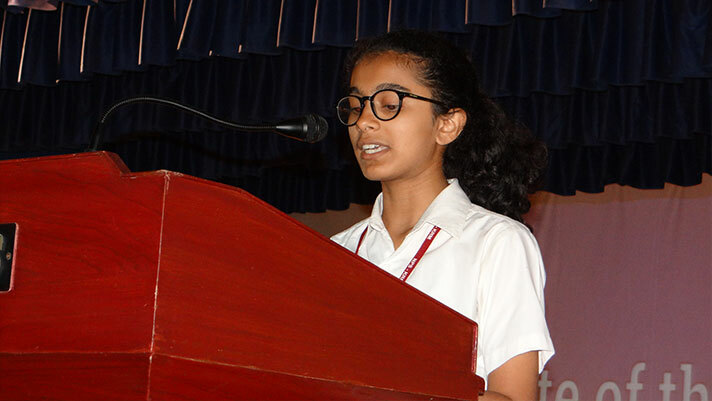 These bursts of information were interspersed with a mind boggling quiz, the latest news around the world and a thought provoking quote. 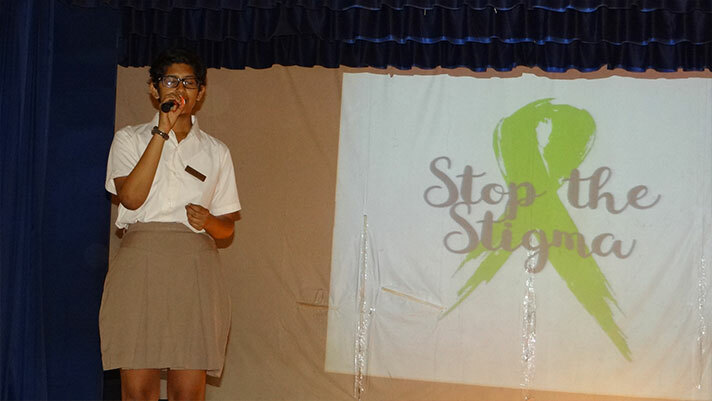 The assembly ended with a speech on Mental Stigma, what effects it has on the society and what one can do to stop the stereotypes. 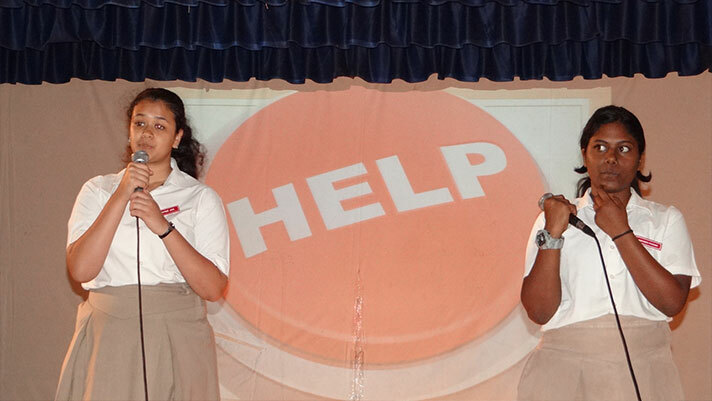 The students accomplished their goal of spreading awareness and opening up a dialogue to create more responsive and supportive citizens.